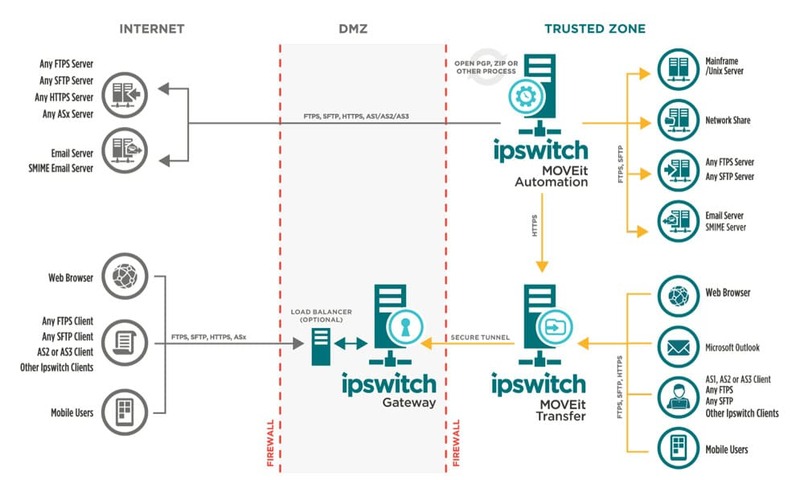 Thru: Application Integration with the broadest set of APIs integrate with ECMs, CRMs and Helpdesks. 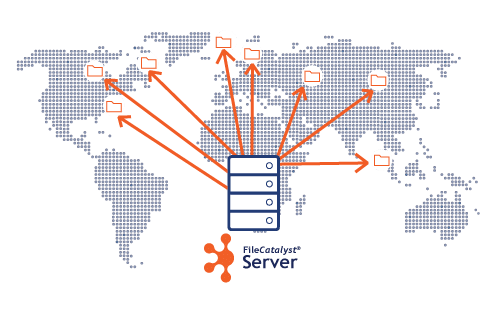 FileCatalyst: FAST FILE TRANSFER solutions that are immune to latency and packet loss. 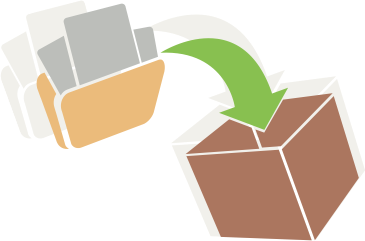 Email Data Transfers made secure and compliant with flexibility, security and usability. Thru Add-In for Microsoft Outlook: a unique Outlook Side Panel offers comprehensive Thru features so you can easily access, manage and organize emails and their attachments by dragging and dropping them directly into your Thru folder tree. 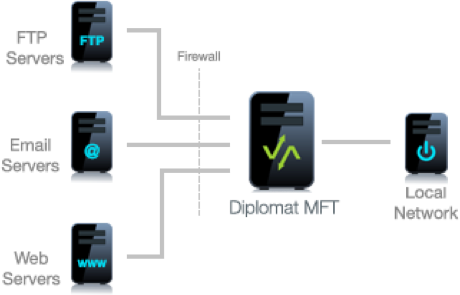 MOVEit Ad-Hoc MFT: gives end-users a secure and regulatory-compliant way, using their browser or Outlook, to quickly send messages and files of any size to other people in a way that is visible and managed by IT.